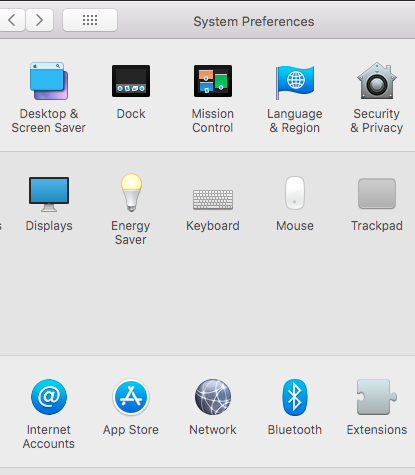 Proxy settings are used when your Mac® computer is connected to a network that requires a proxy server to access internet. These can be discarded when your computer is directly connected to the router or the router installed is the default gateway for accessing the internet. NOTE: You may disable the proxy settings for different network services you are using such as Wi-Fi or ethernet. The individual procedures for each will be closely similar. 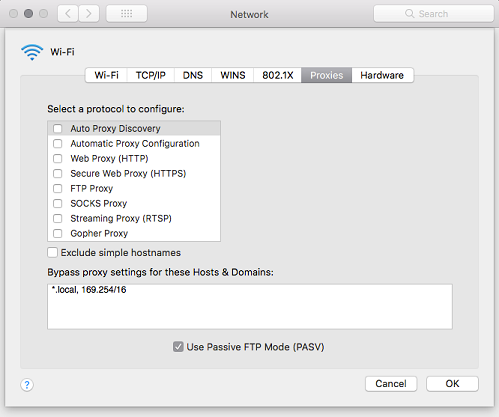 The following instructions will show you how to disable the proxy settings for Wi-Fi on your Mac computer. 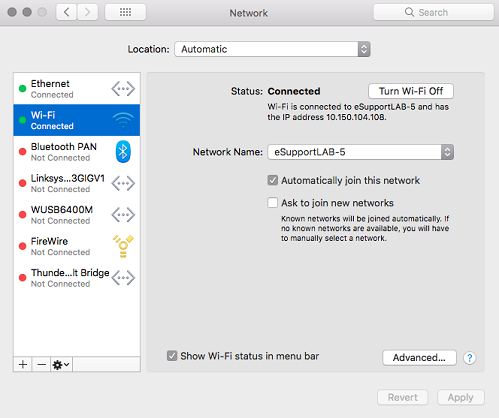 From the left pane, select the network service you wish to disable the proxy settings on, then click the Advanced... button. Select the Proxies tab then uncheck all protocols under Select a protocol to configure then click OK once done. 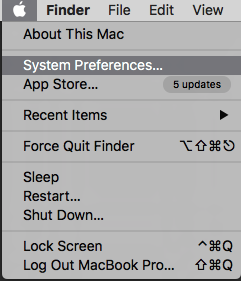 You have now successfully disabled the proxy settings on your Mac computer.